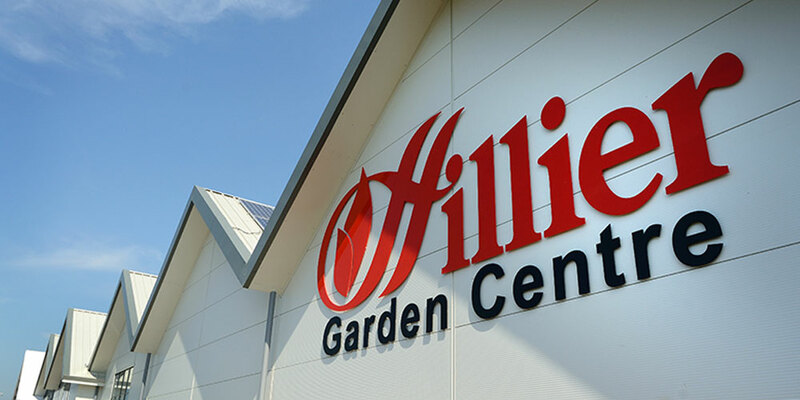 There seems to be a current fascination with blending outdoor and indoor spaces, and of making the garden something that can be enjoyed all year round. After all, why should something that’s so central to the enjoyment of your home only be available the few weeks or months a year when it happens to be warm outside? So it’s perhaps not surprising that the conservatory has grown in popularity in recent years. 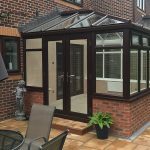 Conservatories are also no longer just for housing plants but for all manner of activities, from family life to children’s play to work, yoga, dining and gym sessions. These days, a conservatory really can be whatever you wish it to be. What’s more, you now have more choices around this style of home improvement than ever. 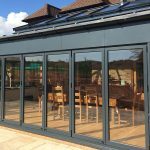 And while traditional, Victorian-style glass-based structures are still sought-after models, they are not the only option for your garden room. It may be, for example, that a tiled roof suits your needs better. 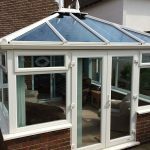 After all, you will of course gain all the benefits afforded by any conservatory, while also having a roof that’s a closer match to your home, so that it has the appearance of a built extension, rather than an add-on. Even the build process is quite similar. It’s often possible these days to select tiles and bricks that are as close a match as possible to the existing structure of your home. You will also be able to have a fully plastered ceiling and enjoy a greater number of lighting options, from downlighters to integrated spotlights. This could also help create stronger visual links with adjoining rooms. 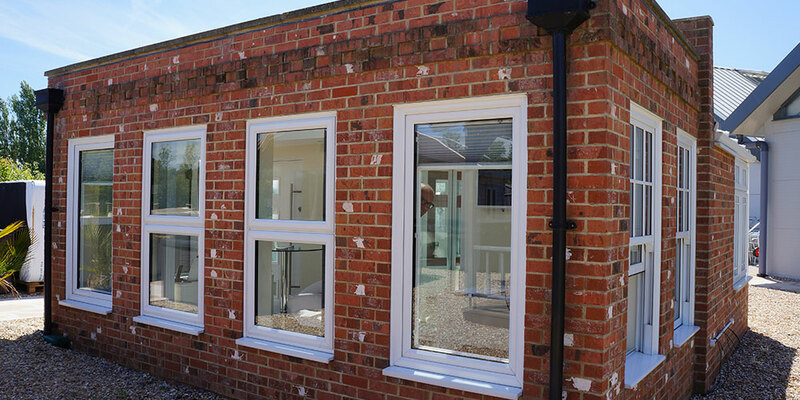 Your home will flood with additional natural light, just as it would if you had a glazed roof, and your extension will remain warm in winter and pleasantly cool in summer, as you make the most of the view over your garden. 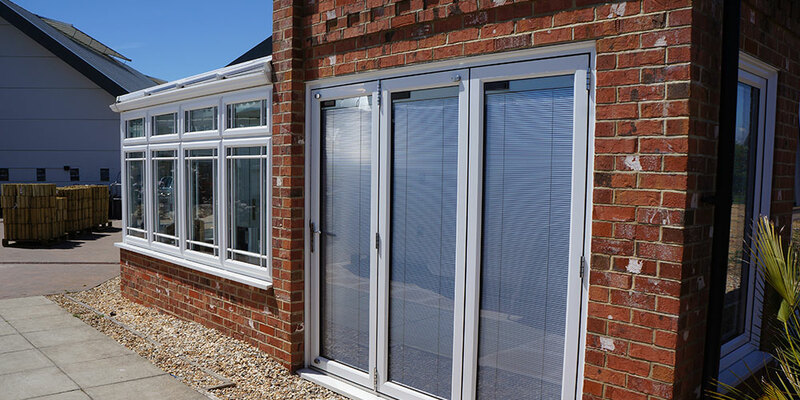 Arguably, with a tiled roof you may additionally find that glare is reduced in warmer weather and that your conservatory is less noisy when it rains. But it’s really a matter of finding what construction works best for you and your property. 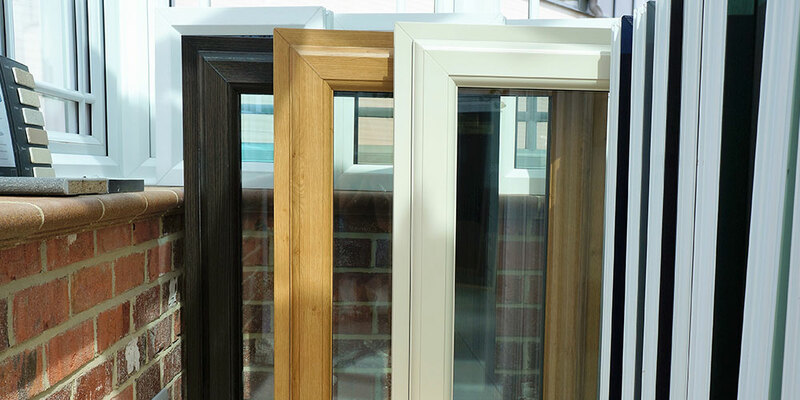 At Oasis Windows and Doors, we can help, with a range of great products and delighted customers from Eastbourne to Uckfield. Talk to us today.